organiseit is a software application designed to provide an easy-to-use solution for the management of your office filing system. It replaces conventional paper filing cabinets and storage systems with an electronic database. 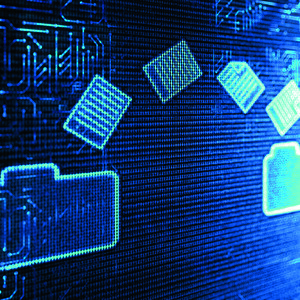 organiseit can store all data files — from Word documents to emails, spreadsheets, faxes or scanned paper documents, making it the secure, private and central location for all business information. From organiseit’s Interface, users can organise, structure, store, search, retrieve and access all of their valuable information in a secure environment. All information is available from within organiseit‘s database, via a simple point and click of the mouse. 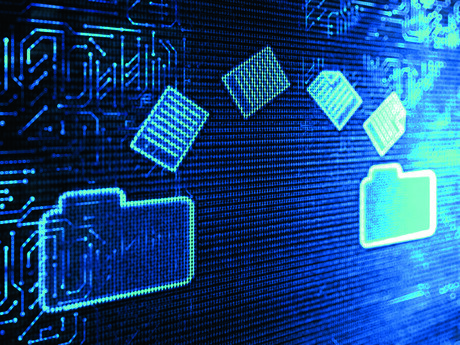 Data is stored in folders which reflect the company’s existing filing system and is easy to navigate. Images and Outlook files are stored in the database and the original file cannot be changed. Changes that have been made to an image will be saved as a version of the original. User rights, accessibility and functionality can be controlled in the database by an administrator. All files stored in the database have full audit trails of user activity. organiseit can draw information from third-party CRMs, enabling seamless integration with any Windows-based program. Data can be retrieved in an instant by identifying and highlighting certain keywords in the CRM, such as policy number or invoice number. 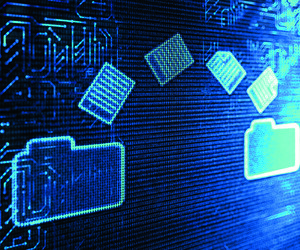 All files inside the organiseit database can be printed, faxed or emailed directly. A central database in the main office can be easily accessed from regional offices and their data can be scanned and stored in the company’s central database. organiseit allows a company to have all data located in one area and can be custom tailored to suit. organiseit stores the data/files in SQL database and the native format (Word, Excel, Outlook) of the file is retained. I am interested in organiseit software application .